The library offers a variety of computer classes. Classes are taught by our knowledgeable staff who have years of experience working with patrons and assisting with technology. 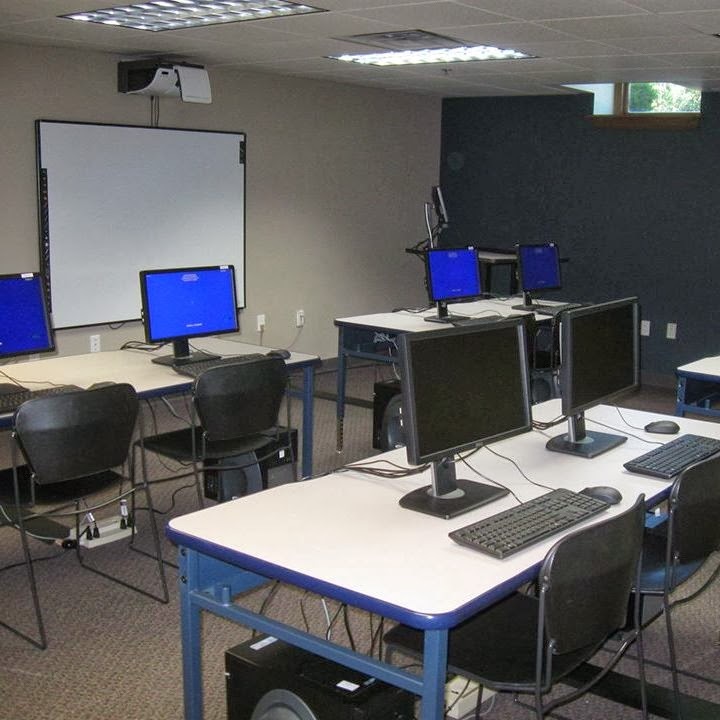 Topic based classes are free and open to the public and take place on in the computer lab on the first floor. These classes are limited to 8 participants, and registration is required. You can register by asking at the first floor circulation desk or calling the library at (641) 673-0441. Occasionally we will offer a general informational class about Online Resources available to library card holders. These classes will be held on the 3rd Floor in Meeting Room A/B or Meeting Room D. These classes are not restricted by size, but we ask that you still register, so we know how many informational packets to prepare for the class. Classes for 2019 - All Classes are 5:30 to 6:30 p.m.